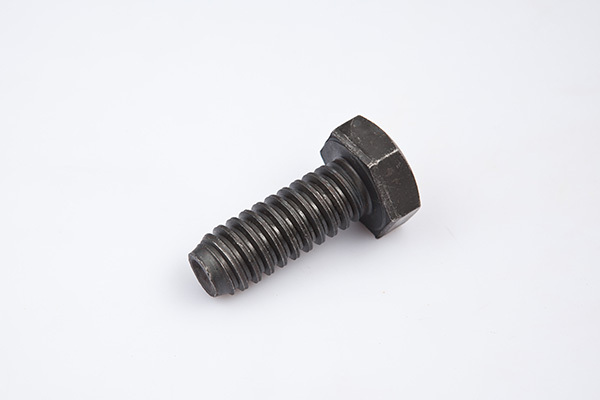 Established in Ningbo City, Zhejiang Province, P.R. 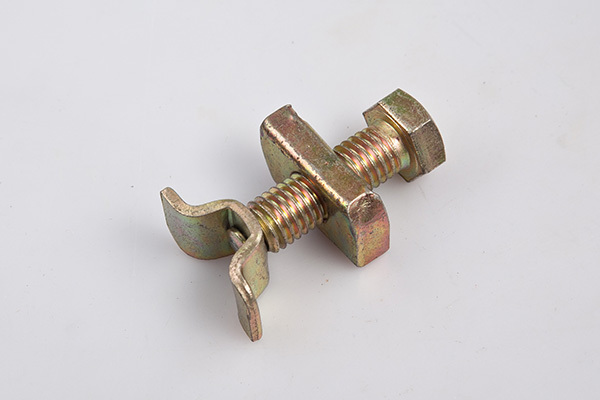 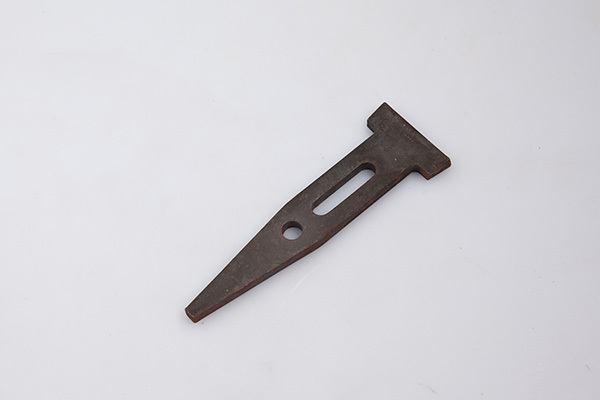 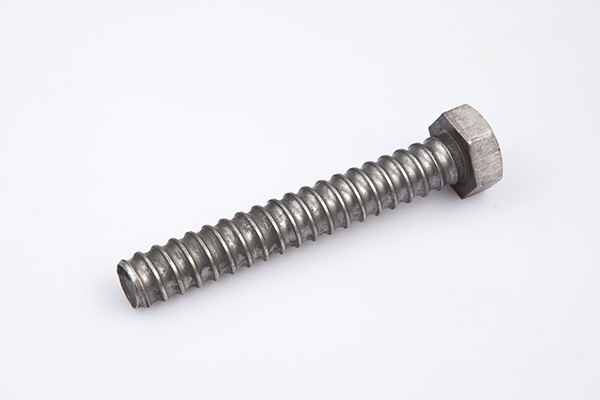 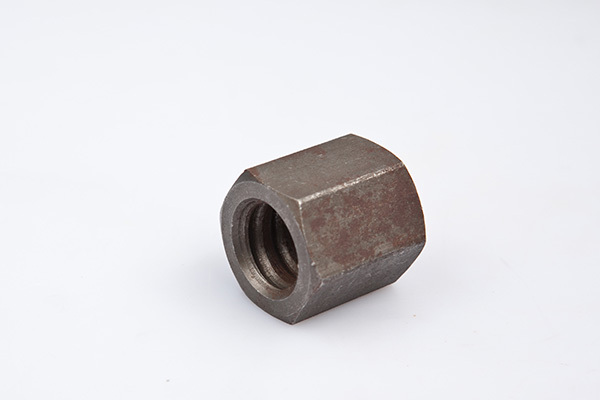 China in 2002, Yuyao Goodwin Hardware Co., Ltd. (hereinafter referred to as “Goodwin Hardware”) is engaged in the manufacturing and sale of construction anchor. 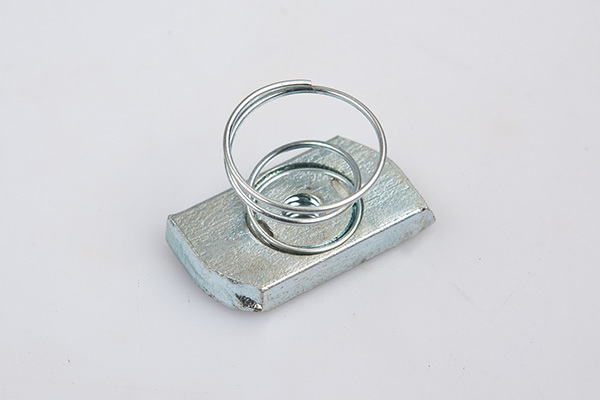 After the over 15 years development, Goodwin Hardware has become one of the leading manufacturers of China anchor industry. 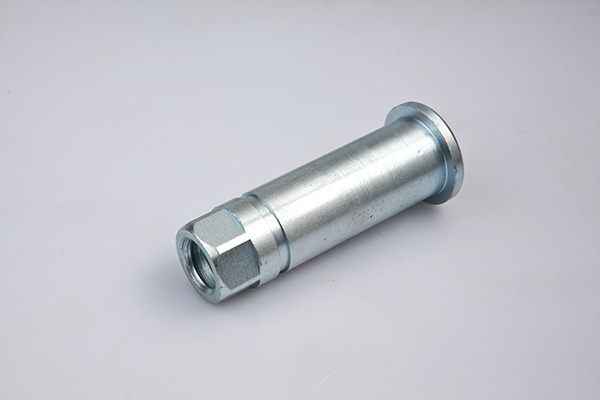 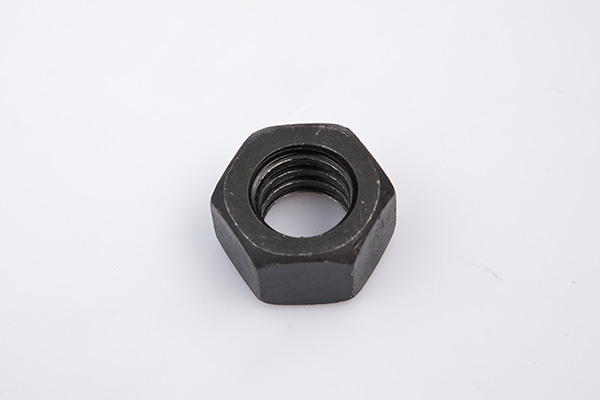 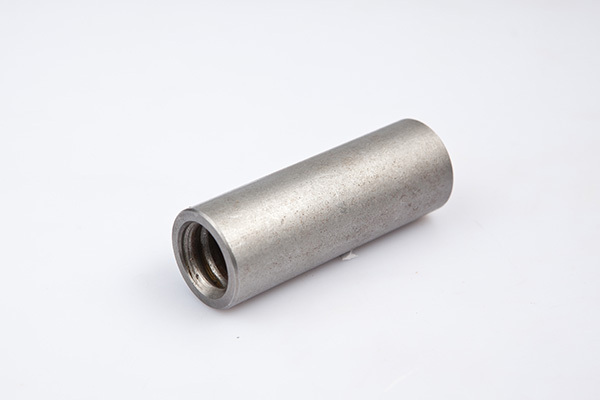 Its products are very popular in domestic and overseas markets. 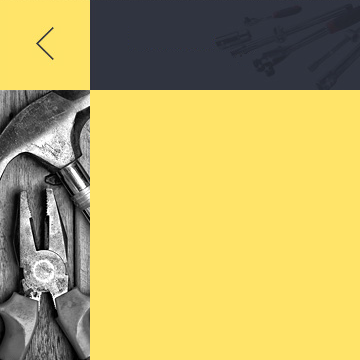 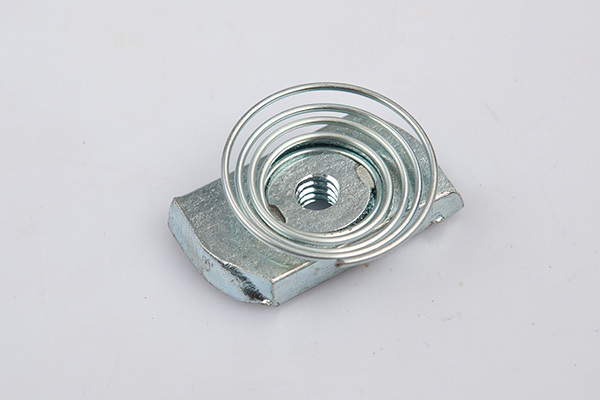 Goodwin Hardware always insists in the idea of “Client First and Quality Foremost” and wins high reputation among the clients. 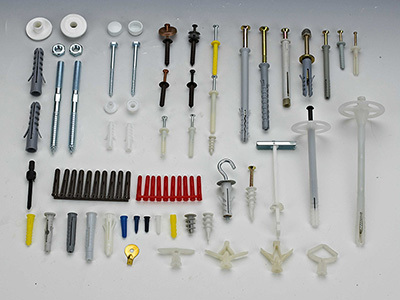 Many overseas companies began to start cooperation with Goodwin Hardware on developing Precast Concrete Accessories, Suspended Ceiling /Dry Wall Accessories, Access Panel, Channel Support Systems, Forming Hardware ,Powder-Actuated Fasteners, Fasteners. 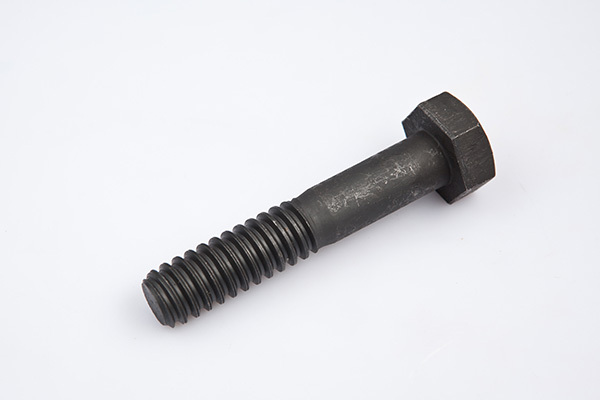 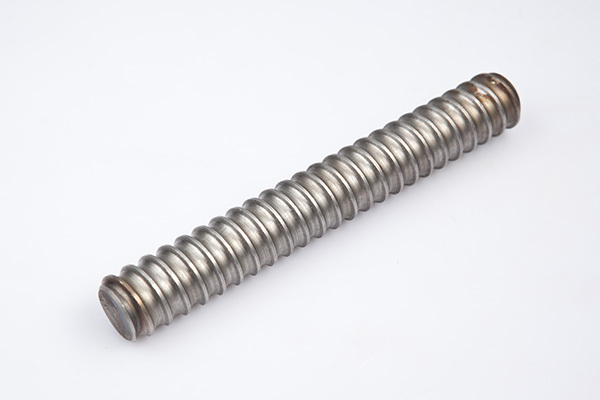 These products are used in construction, decoration, mining, express way, bridge, and underground piping. 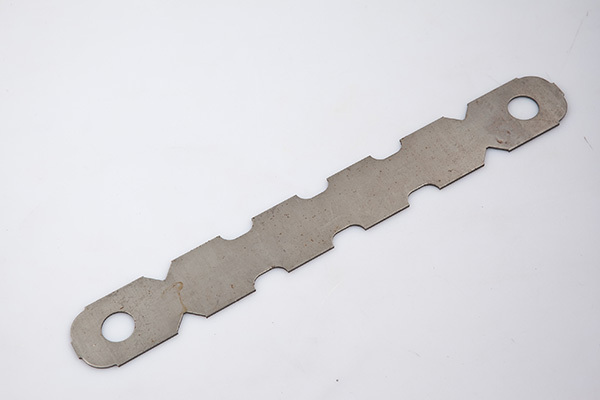 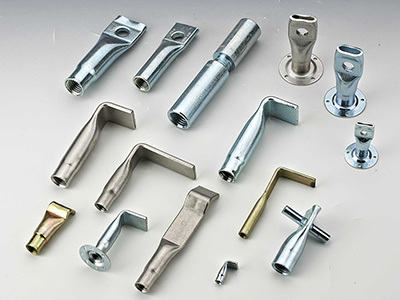 Goodwin Hardware holds advantages in process technique and production technology. 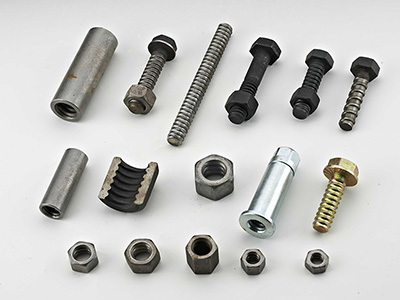 Further, it owns a great team of skillful technician to support the R&D and feasibility production of new product of clients and meet other requirements of clients. .
Goodwin Hardware has passed the quality management system identification of ISO9001:2015. 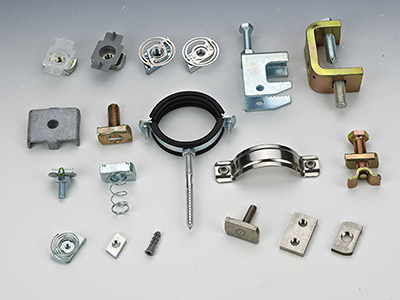 For the markets in North America, Europe, and Australia, Goodwin Hardware’s some product are certified by ICC, UL, FM, and ETA. 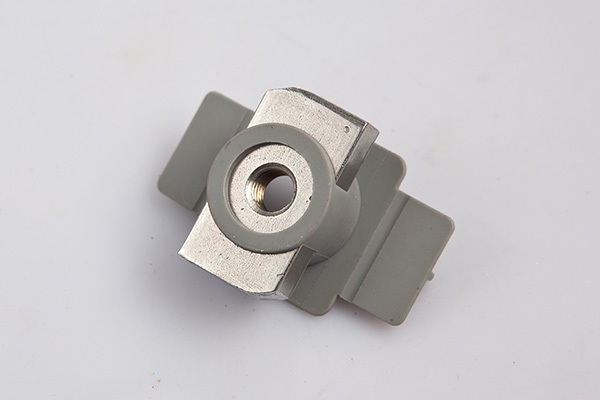 In the years of production cooperation, Goodwin has been recognized by many international brands, has also been a considerable development. 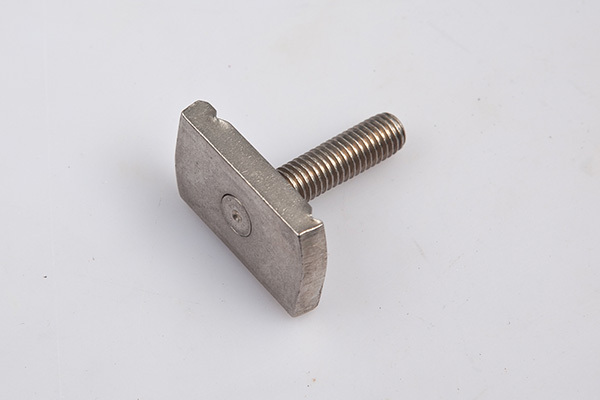 Beginning in 2002, Goodwin has accumulated 15 years of production experience. 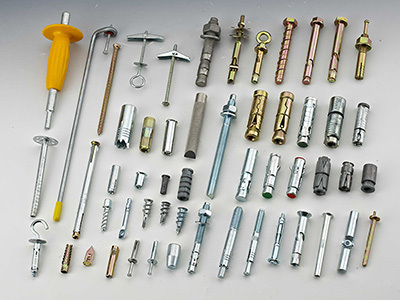 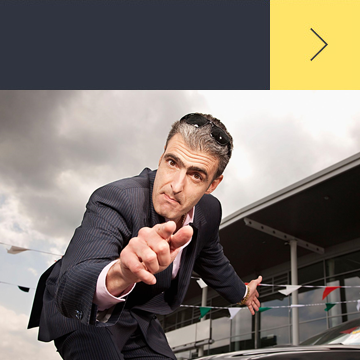 Goodwin has a strong technical service team, we are committed to your project more efficient, peace of mind, fast. 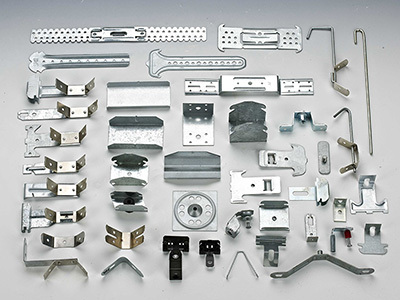 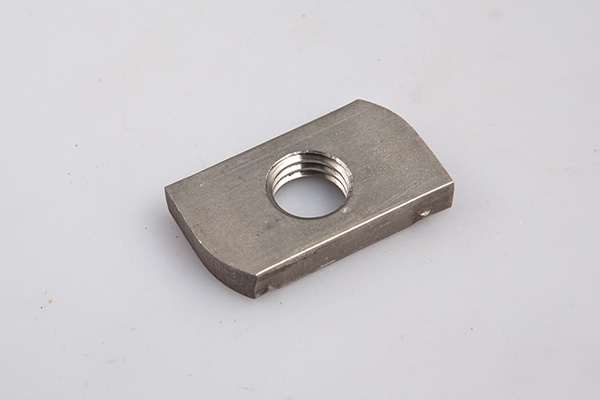 Engineering needs professional parts products, we understand your needs. 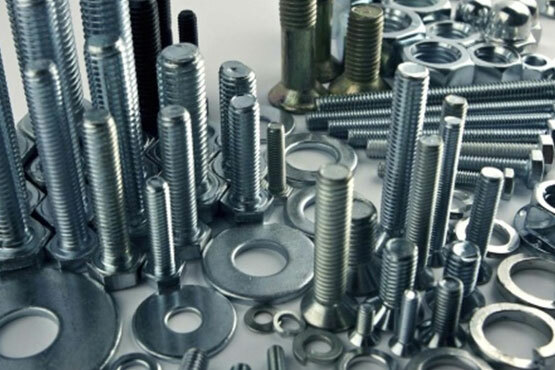 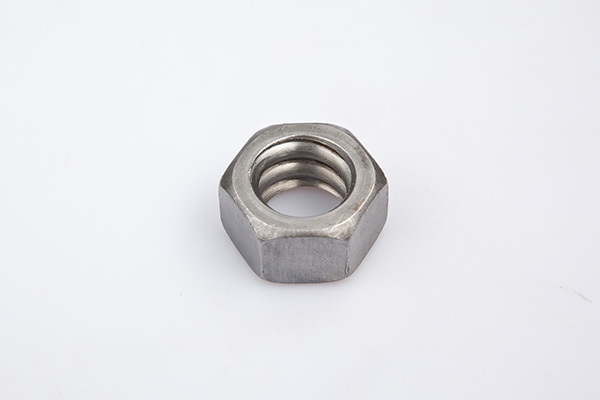 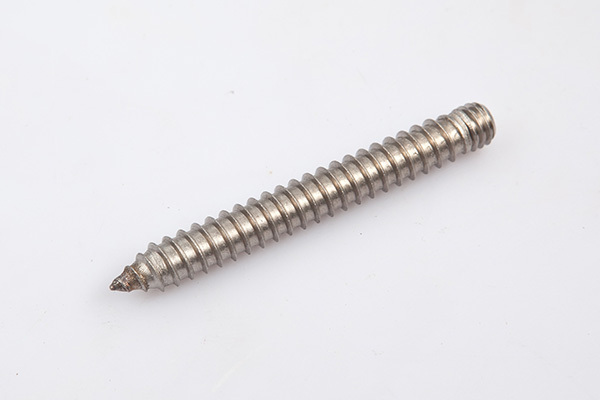 Cape Town-based fastener supplier Fastenright is appealing for the removal of the customs duty that was implemented on stainless steel fasteners on April 1. 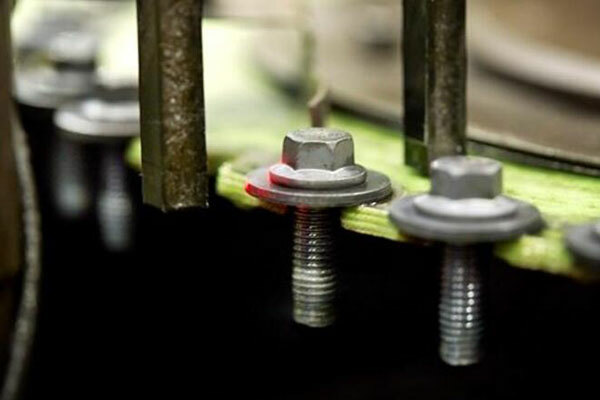 The duty was imposed as part of protection measures for the local fastener manufacturing industry through the implementation of a hot-rolled coil safeguard duty, which was approved by Trade and Industry Minister Dr Rob Davies last month. 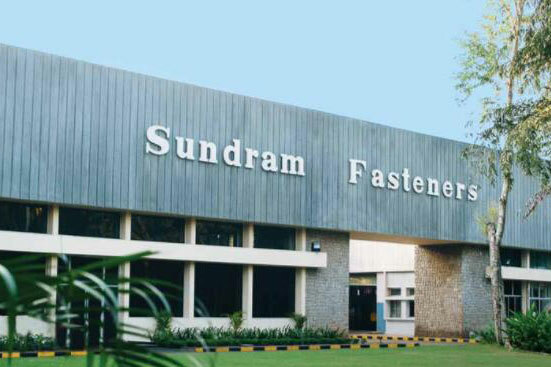 Sundram Fasteners Limited (SFL), part of the $7.2 bn TVS group, on Monday announced its FY18 Q1 results with the net profit of the Company for the Quarter ended 30th June 2017 was at Rs.90.17 crores, as against Rs.75.55 crores during the same period in the previous year, an increase of 19.4%, the company said in a press statement. 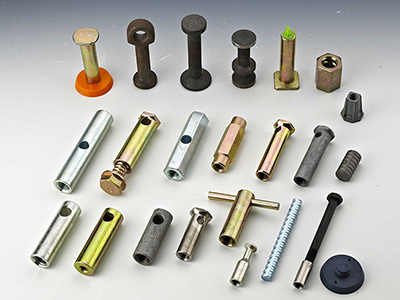 Bulten has, through its joint venture Ram-Bul in USA, signed a contract to supply fasteners to an undisclosed major vehicle manufacturer.